Devon Cafe North Sydney joined our Mission to help provide access to “Clean Water for All by 2030”. This Mission was initiated by the United Nations. A big thank you to Devon Cafe North Sydney’s team and customers for joining this extremely important mission on 03 April 2018. 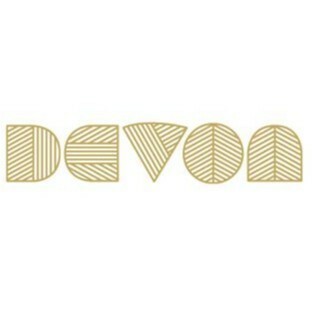 Devon Cafe runs on LOVE, LAUGHTER with cups of STRONG coffee and GOOD food. Open for Breakfast + Lunch + Dinner. Devon Cafe continues to combine fine dining with casual cafe food at North Sydney.